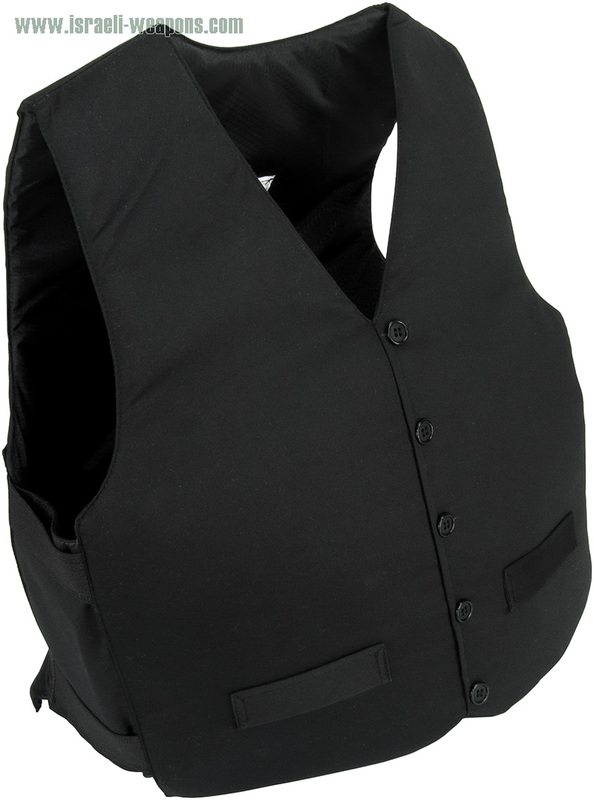 Every spy and undercover agent needs one of these sharp waistcoats for protection, and when you need to use it indoors or outdoors, this bulletproof waistcoat can be used as it is or under additional clothes. Alone or with other clothes this product allows you to be protected with style. This stylish vest is a unique design for a bulletproof protective vest and can be worn with a suit for cold weather. This professional design allows this product to be worn to high society events. When you need ballistic protection with style, this product comes to mind as it’s a high-end tailored vest. Made to compliment several suit styles, the undercover waistcoat is a great addition to the professional wardrobe of a high-class bodyguard, or anyone else who needs protection. For style and protection, this waistcoat with bulletproof protection, all in one great design by the Israeli Weapons Division. 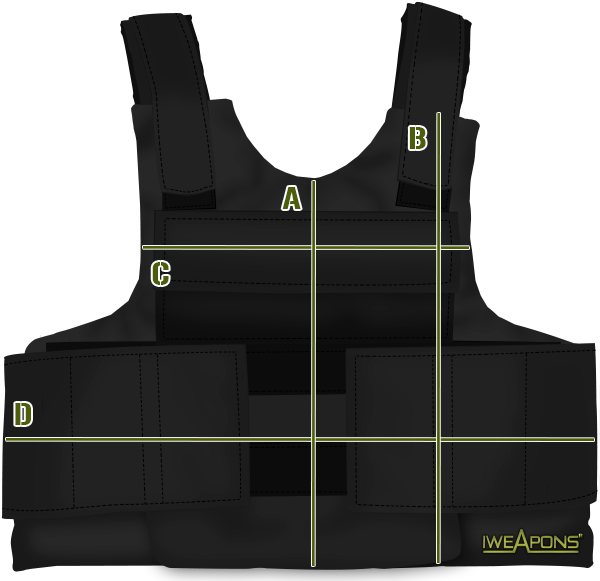 You never know when you may need to add a little protection to your wardrobe, and important officials as well as civilians can benefit greatly from a vest that offers to protect so well while having such a unique concealed design. The NIJ 3A rating of this vest is an NIJ IIIA, and provides maximum coverage with style. I like the unique design, definitely good looking vest. Yep the design impressive, good for show off. The inside ballistic material is what important, a good looking vest is nice but nothing more. Yes also very covert one, i think i give it a try. I am also interested, in how many colors it come? What is the estimated delivery time for Argentina? yeah! it would be great to know the delivery time for Denmark too! i bought one from a different brand but that one did not respond well to sunlight will this b the same? Bro just buy only the cover and move the ballistic panels if they did not damaged.